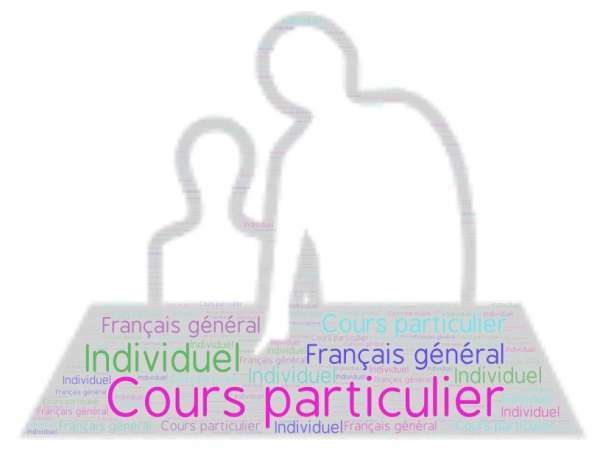 Type : One to one course. Tailored made course, from 1 hour. Our one-to-one lessons for general French are open all year. Depending on your age, level, needs, availability and budget we have the course for you.